Gathering, such as family and friends coming together, or harvesting crops. 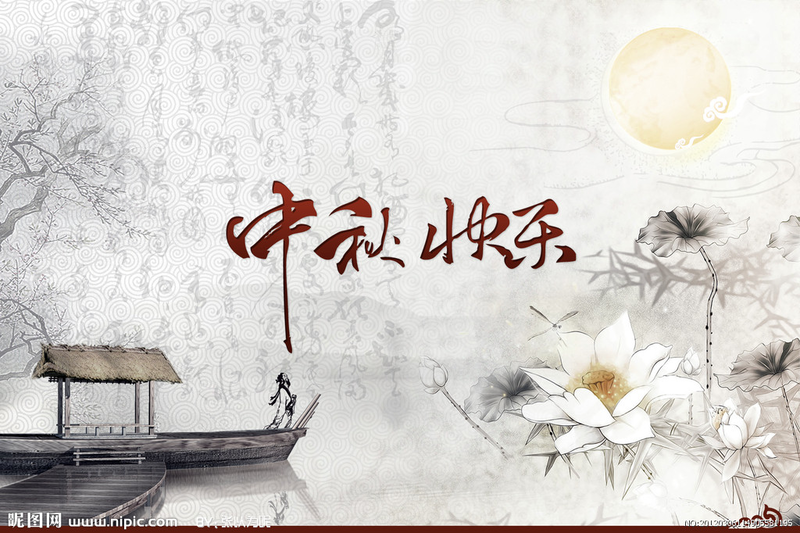 People always eat Moon cakes in which people repose nice wishes on this day. The following is a link about this festival if you wish to know more. We celebrated by going to Starbucks and enjoying a Chinese massage to help soothe away our KTV induced hangovers. One day of work and bring on the weekend! Thanks for sharing, so interesting!